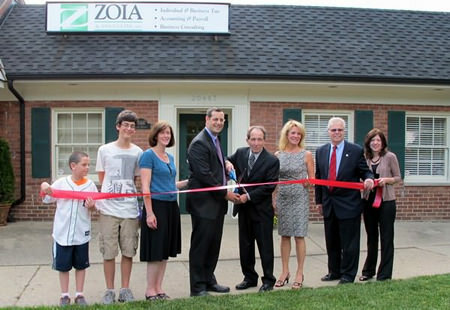 Welcome | Zoia & Associates, Inc.
“Not your average bean counters” pretty much says it all. There are very few taxpayers who don’t know what an accounting firm does, right? We all do tax returns (individual, corporations, partnerships, trusts, etc). We also do various forms of consulting (accounting, employment, etc.). Some firms, such as our own, even assist with life-event planning. I could go on and on about the services we provide (see our services page for detailed information) but it would probably put you to sleep, and I don’t want to do that!